The Dualband HD Media Router (DIR-857) optimises your online home entertainment experience, giving you uninterrupted Internet connectivity so you can simultaneously stream music, videos and High Definition media to multiple devices. With Dualband Wireless N technology at up to 900 Mbps, this router gives you the very best in speed and coverage around your home. This Media Router provides you with an easy, straightforward way to access files, photos, music and videos on a USB storage device directly on your iPhone and iPad, with the free SharePort™ Mobile app, available on the App Store. Just download the app and start streaming movies and playlists on your iPhone/iPad wirelessly. You can also backup your files and free up space in your mobile device, all without cables. No computer needed! With some routers, all wired and wireless traffic, including Voice over IP (VoIP), video streaming, online gaming, and web browsing are mixed together into a single data stream. By handling data this way, applications such as streaming video may not have the bandwidth they need to give you a flawless viewing experience. 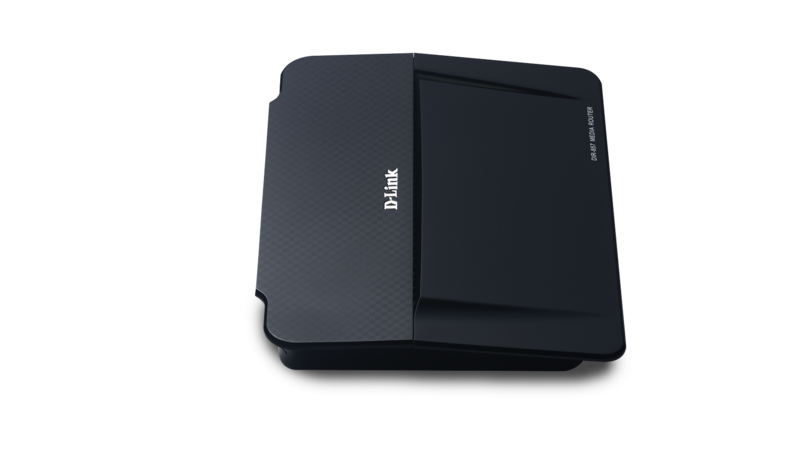 With D-Link’s QoS technology, wired and wireless traffic is analysed and separated into multiple data streams. Different applications like voice, video, and data will be automatically detected and prioritised so that you can game, talk online with friends overseas or stream the latest films without any lag or glitches. The Dualband HD Media Router can forward data to and from the Internet onto your home network faster than any other broadband router in the market. 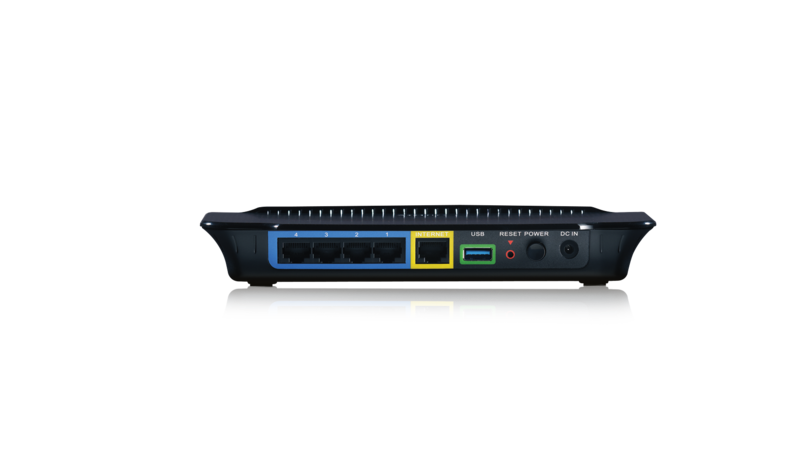 At speeds of up to 2 Gbps in IPv6 mode, this router provides ample bandwidth for online TV, Skype videocalls, and the fastest possible downloads simultaneously. 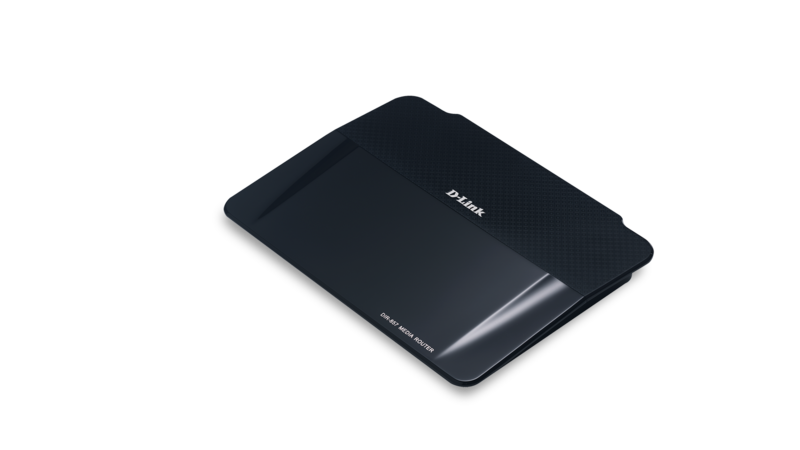 D-Link’s Dualband HD Media Router uses Dualband technology to support 2.4 GHz and 5.0 GHz wireless signals at the same time. This allows you to check emails and browse the Internet using the 2.4 GHz band while simultaneously streaming movies and other media on the 5 GHz band. This router is designed for home users looking for a wireless connection that can handle video streaming throughout the house, while being backward compatible with existing 802.11g and 802.11a products. This router is ready for the future of the Internet with support for the upcoming move from IPv4to IPv6. It carries the IPv6 Ready Gold Logo, meaning that it not only supports the IPv6 protocol, but is also compatible with IPv6 equipment from other manufacturers. Using a dual-stack architecture, this router can handle routing for both IPv4 and IPv6 networks at the same time, so you can be assured that your router is forward and backward compatible. 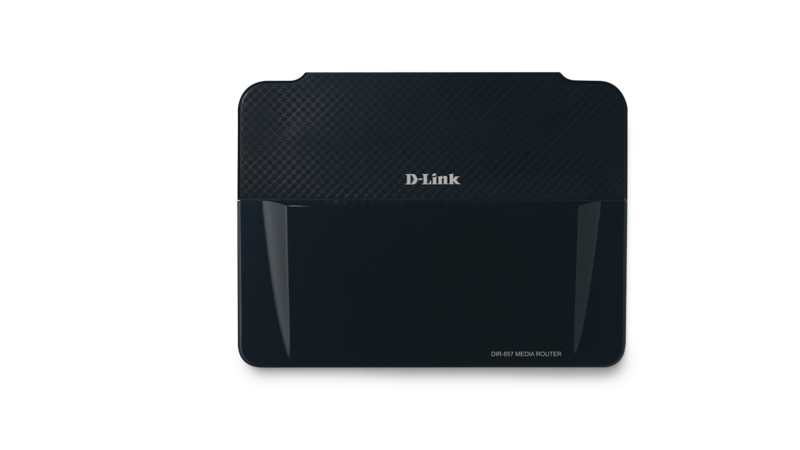 D-Link’s Dualband HD Media Router is part of D-Link GreenTM, D-Link’s programme for providing eco friendly alternatives without compromising performance. This device supports WLAN Scheduler, which switches off the wireless network when not needed, for example at night or during working hours. Also the power consumption is further reduced with its Energy StarTM power supply.